Male patient 56 yo strickly followed up by HCV, 2 weeks ago fever, chill, pain at liver region. Ultrasound of liver detected one mass at right lobe, size of 10cm with hypoechoic mixed structure inside. Doppler showed hypervascular. 2 fellows in sonology said that to be HCC. DO YOU THING IT IS HCC WITH 5 ULTRASOUND IMAGES?. 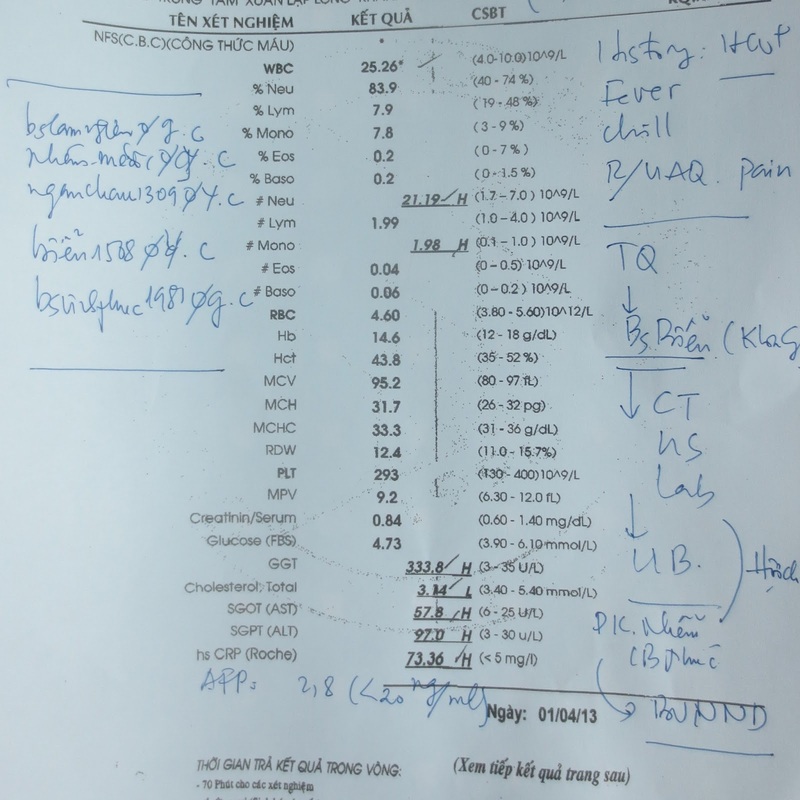 MDCT of liver without CE and with CE were in suggestion of liver tumor by radiologist report. Do you thing ultrasound and CT can make diagnosis for this case, or clinical and blood test are the main reasons for diagnosis?. What could you do next for this patient?. This patient had been admitted in infectious tropical hospital. Blood test negative for amebiasis, and fasciola hepatica; antibiotic was in perfusion. 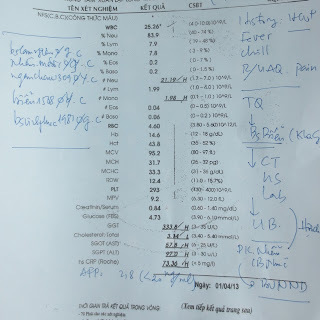 After 2 days, patient was not in fever. Wait for result of blood culture and ultrasound reviewing the liver mass.